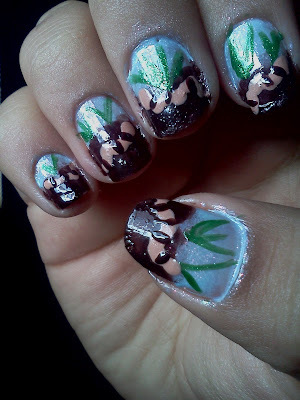 Nail Addict: Spring Challenge - Day 4: Worms! Hey everyone! Today is the fourth day of me and Jenni's Spring Challenge! 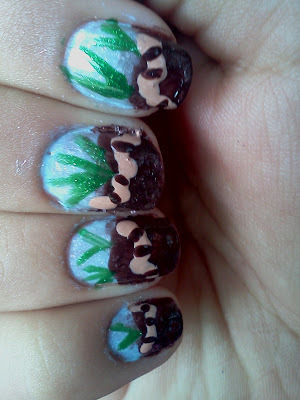 The theme is worms and I was soo excited to do these. I loved how they came out. 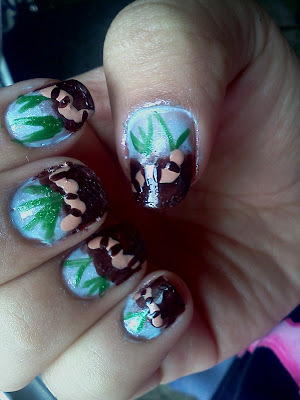 I did try to make the dirt look a bit bumpy but the sand I was putting on my nails would stick. Enjoy! 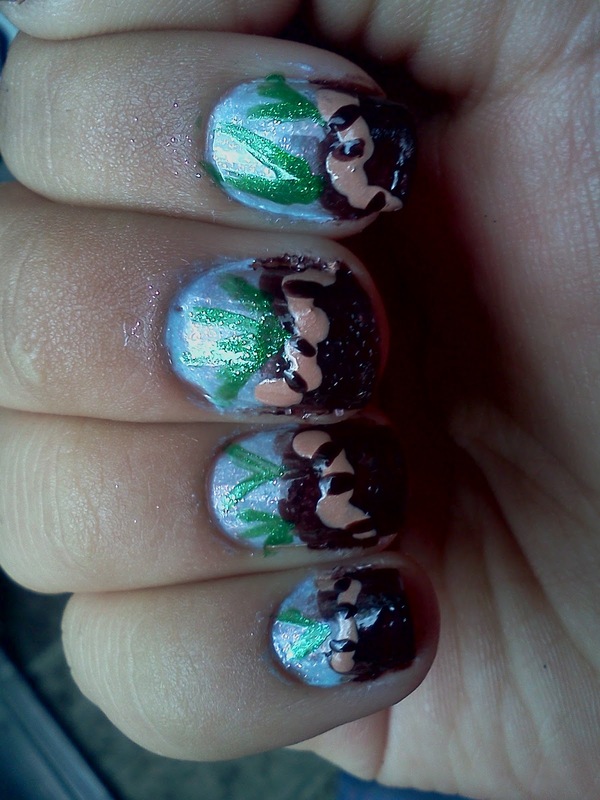 *Don't forget to go over to Gold Speck Nails to see what Jenni did for today! Her worm came out super cute!